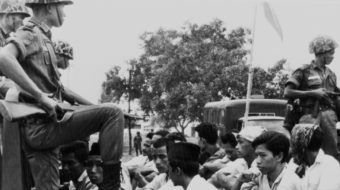 The files show that the U.S. provided the Indonesian army with lists of senior communist party officials, equipment, and money during the massacres. 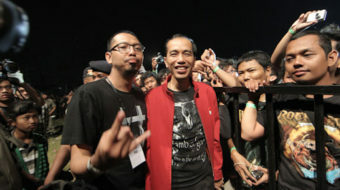 Joko Widodo has become the president of Indonesia after winning 53.13 percent of the vote in the country's 2014 presidential election. He will take office Oct. 20. October 17, 2011 By W. T. Whitney Jr. 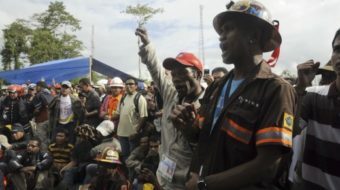 The mineworkers, belonging to the Confederation of All-Indonesian Workers Labor Union launched a weeklong strike in July. The union extended the strike set for a month to mid November. 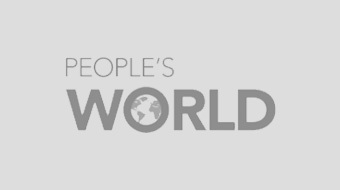 June 29, 2011 By W. T. Whitney Jr.
Jakarta stopped workers from traveling to Saudi Arabia after the beheading there of a 54-year-old Indonesian migrant worker June 17.